Drysacks are ultralight, waterproof roll-top closure, bulk reducing sacks that are ideally shaped for easy and efficient packing. 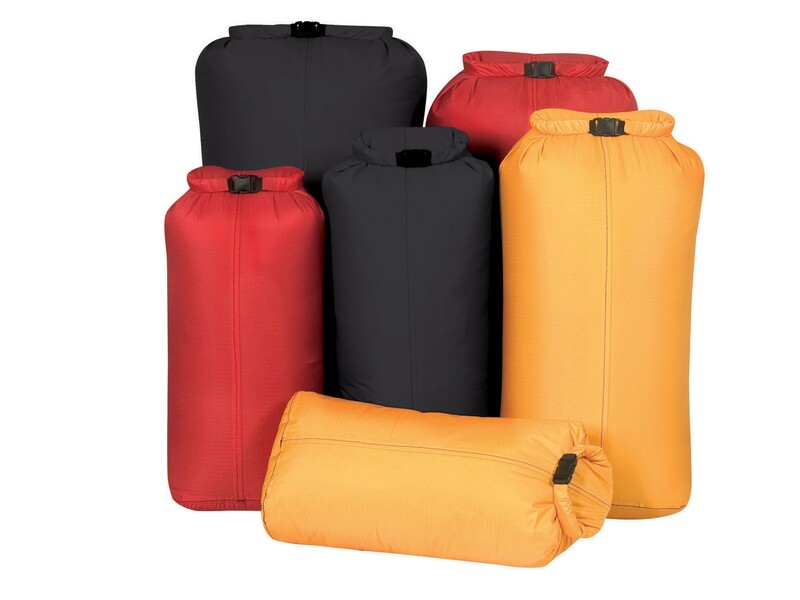 Drysacks are ultralight, waterproof roll-top closure, bulk reducing sacks that are ideally shaped for easy and efficient packing. 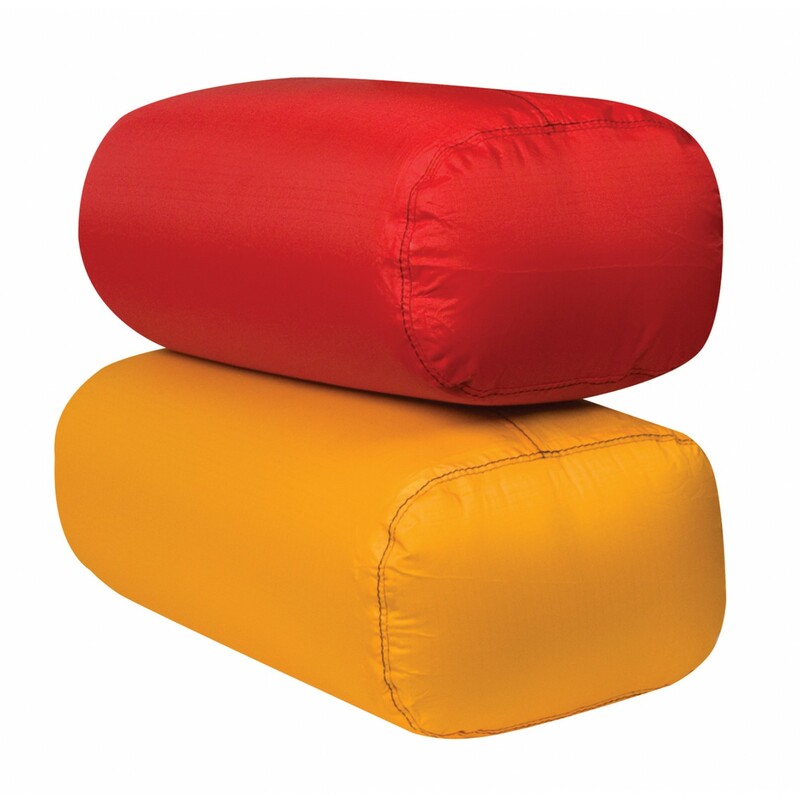 The extremely waterproof non-pvc fabric is lightweight and durable.Once compressed and sealed they maintain their wonderful block shape that is ideal for stacking in your pack. 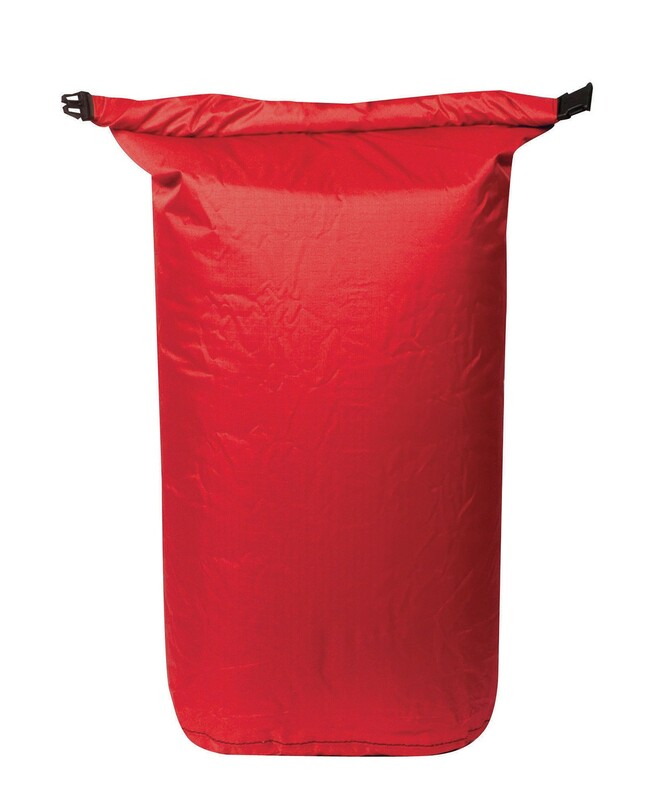 We also added an arched rolling stay that helps keep the top of the sack open while loading and shapes an easy to grab handle when sealed. 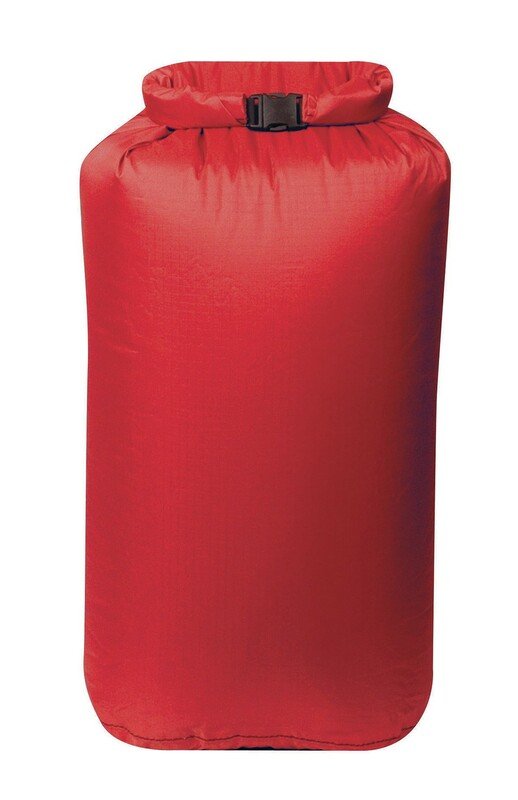 The ultimate cure for compression. Reduce weight and bulk! 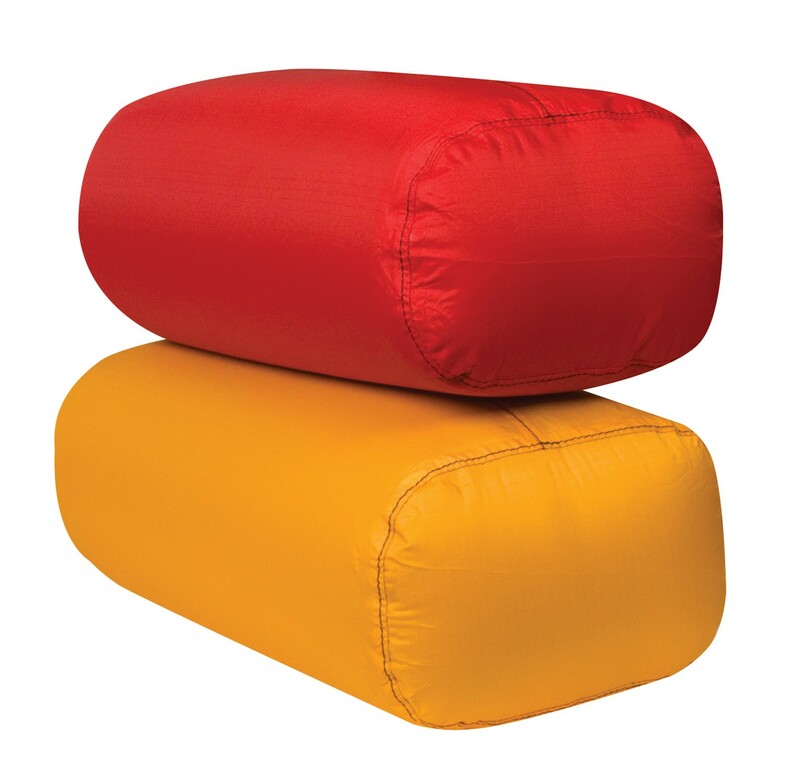 You can choose from 3 colors - Black, Yellow, Red. Not intended for submersion. 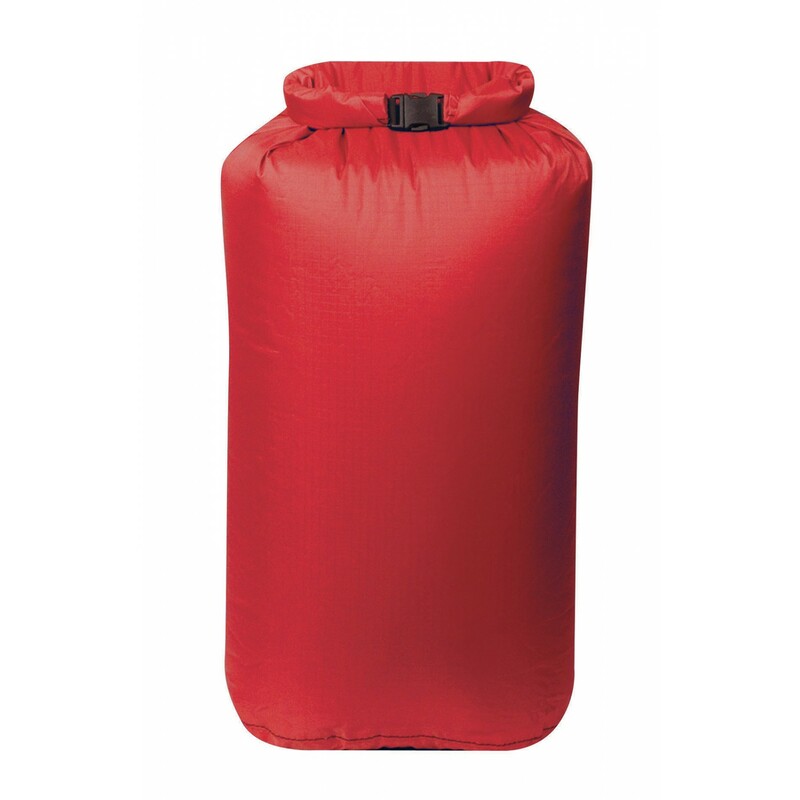 I have used an 18L dry sack for several years now. The fabric is robust and slides nicely in and out of my pack. I primarily use it to pack clothes and to compress them to save space. 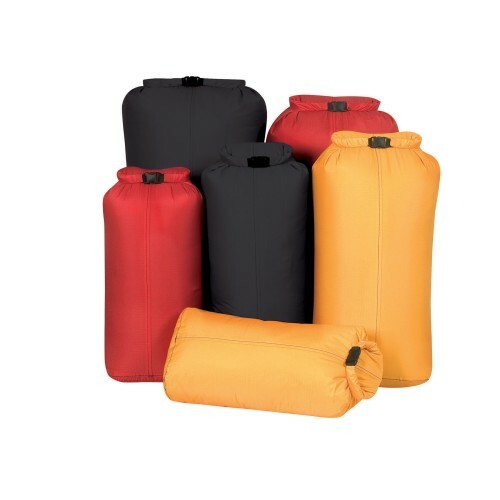 I have also used it as a dry bag canoeing and on day trips with my camera, food, and change of clothes in it. 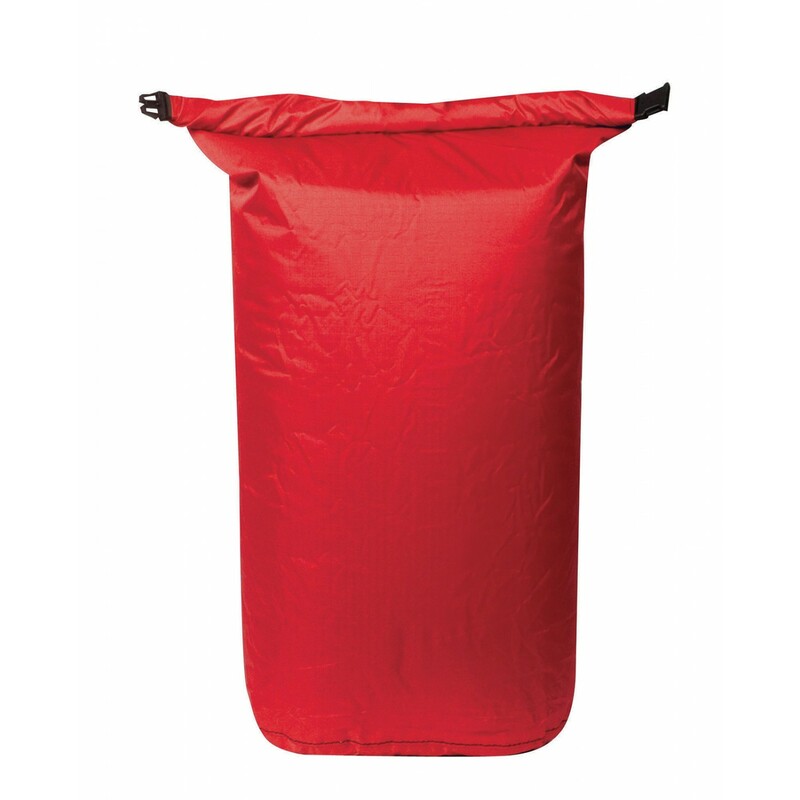 The 18L bag is a perfect length to strap to the outside of my pack, handy in winter when I take more layers and a bigger sleeping bag into the field.